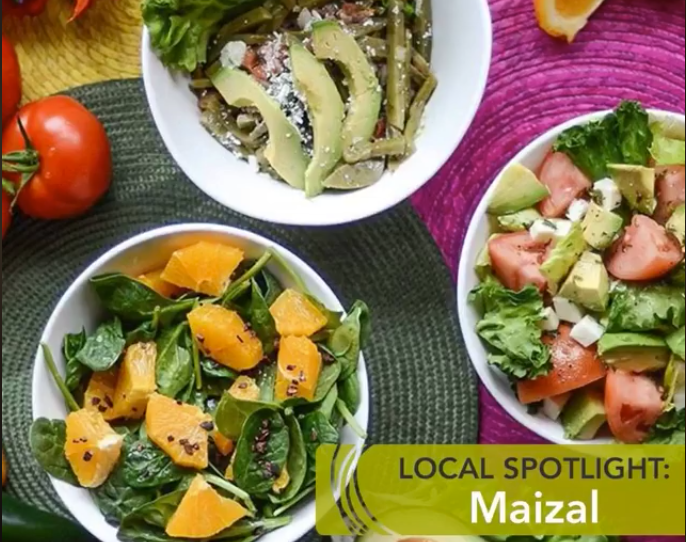 Tucked in the epicentre of Liberty Village is home to locally owned Maizal, specializing in farm-to-table Mexican fare. A strong supporter of zero-waste, co-owner Ivan Wadgymar and his team take the weekly food scraps to their co-op farm north of Toronto to use as animal feed or compost. It is from this farm that Maizal sources most of the restaurant’s ingredients. Ivan is known as the Tortilla Maker. His restaurant’s quality handmade tortilla is sold to several other notable restaurants around the city because of their delicious authenticity and freshness. Part of Maizal’s mission is to add cultural DNA to a neighbourhood still creating its own identity. Open for dinner and brunch, Maizal is a great place to get traditionally prepared Mexican food that is equally tasty and environmentally conscious.